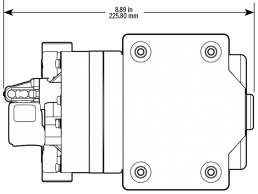 Pumps up the volume with 7 GPM. 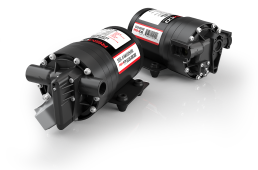 Demanding industrial pump environments require precise engineering and quality components – the ProFlo FatBoy® was designed with both. 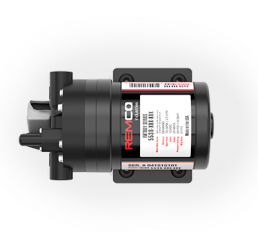 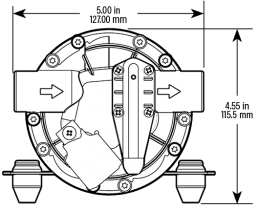 To maximize the potential of all five diaphragm chambers, Remco matched it with a high torque, completely sealed motor. 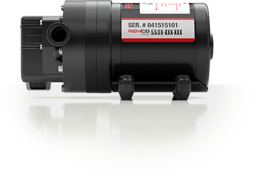 For its size, it is one of the most powerful and productive diaphragm pumps you can buy, pumping up to 7.0 gallons per minute. 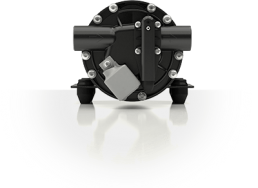 If your specifications call for a low noise, smooth operation, continuous operation and high capacity, the FatBoy® will meet the challenge.